Bloxels Build Your Own Video Game Just $30.69! Down From $71! PLUS FREE Shipping! You are here: Home / Great Deals / Amazon Deals / Bloxels Build Your Own Video Game Just $30.69! Down From $71! PLUS FREE Shipping! Hop over to Amazon to score the Bloxels Build Your Own Video Game for just $30.69 down from $70.64 PLUS FREE shipping! 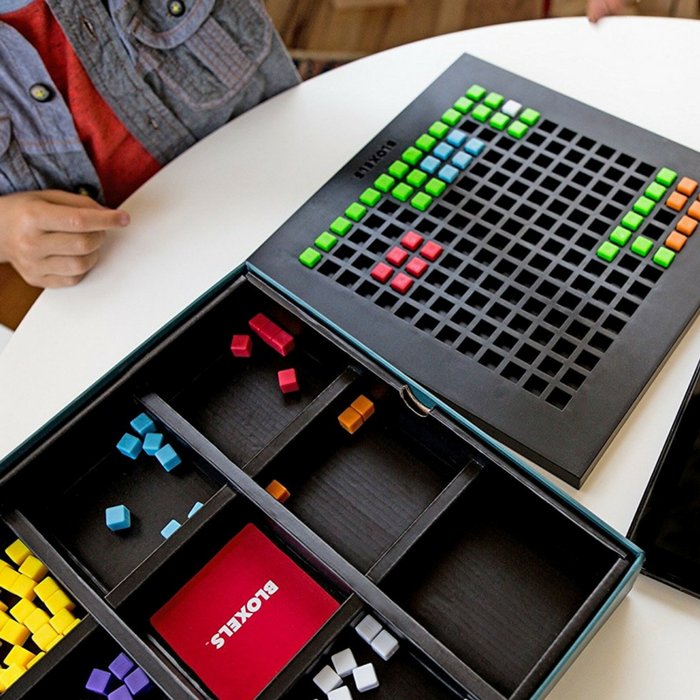 Bloxels is an innovative video game development platform that allows you to create your own video games. With easy-to-use physical and digital tools, the imaginative gaming worlds of young gamer’s come to life in a cool retro arcade style. You decide what the game looks like and configure how it is played. You tell the story of the characters and design their looks. You create the obstacles and the power-ups. And then not only can you play, but you can share your game with fellow gamer’s for both game play and content remixing. Awesome!